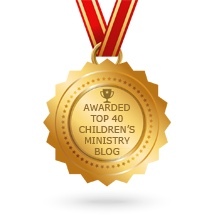 Our vision for the children is that they will come to have a deeper relationship with God that is all their own. Part of going deeper with God inevitably involves a questioning process. Sometimes this involves the children asking their own questions and sometimes it involves leaders asking them questions that are open ended and allow them to think, respond and elaborate on their ideas. 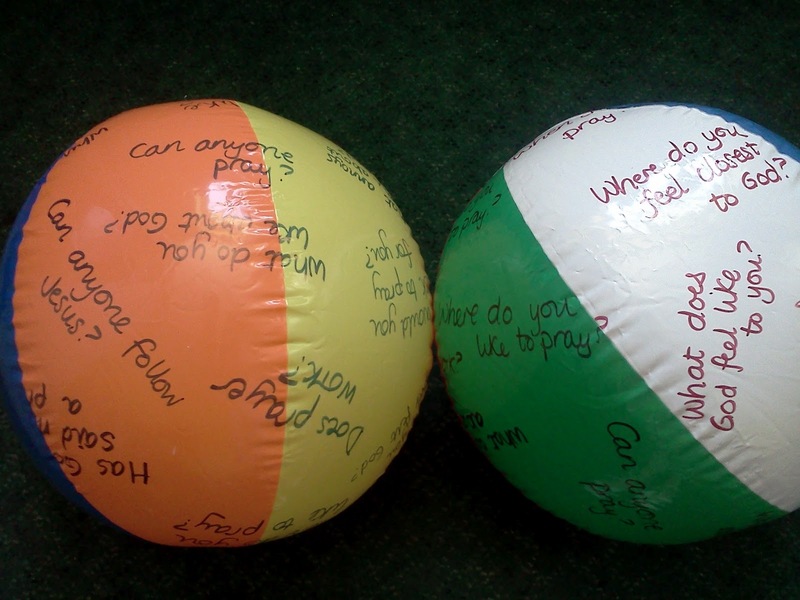 Here is a list of questions I've written on the balls. All you need is an inflated beach ball (from the pound shop!) and a permanent marker pen to write on it! How do you like to pray? Who would you ask to pray for you? Can God be your friend? Can you trust someone you can’t see? Has God ever said no to a prayer? What do you like about God? What annoys you about God? Who do you know who is most like Jesus? What does God feel like to you? Have you ever felt God?